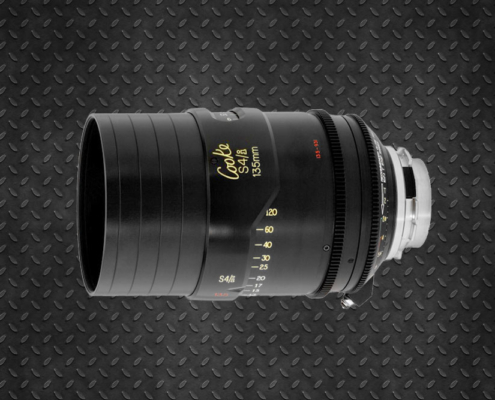 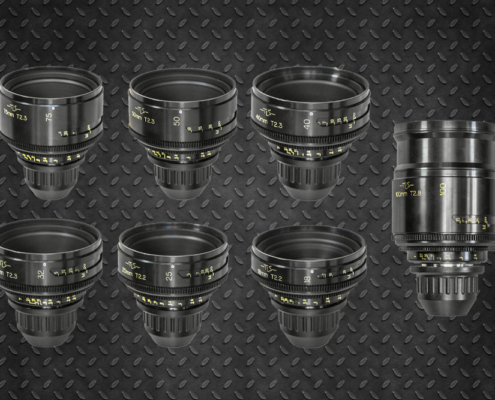 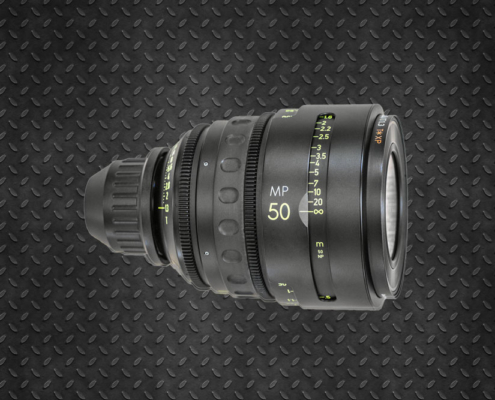 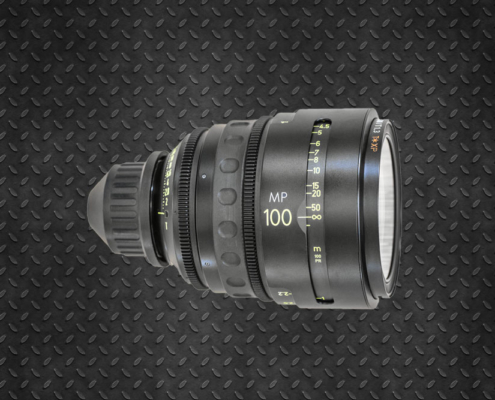 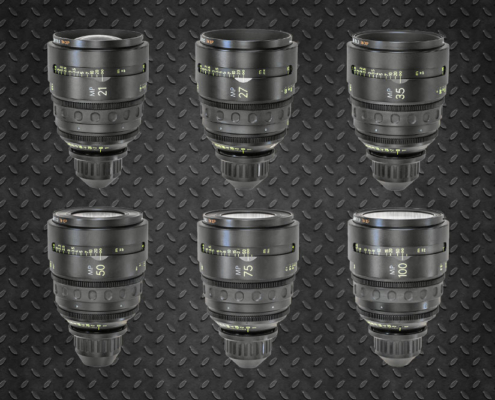 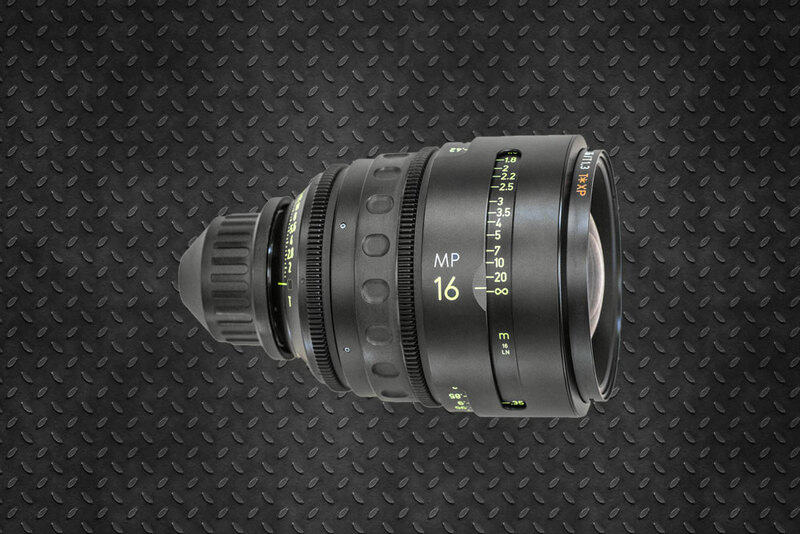 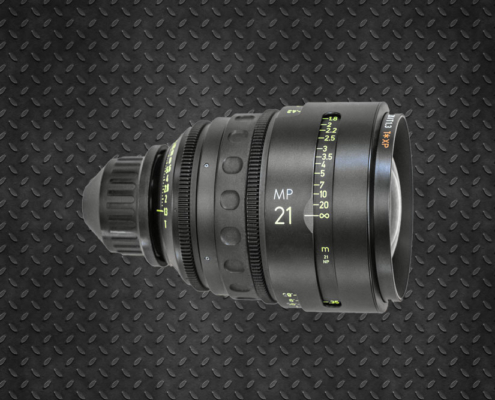 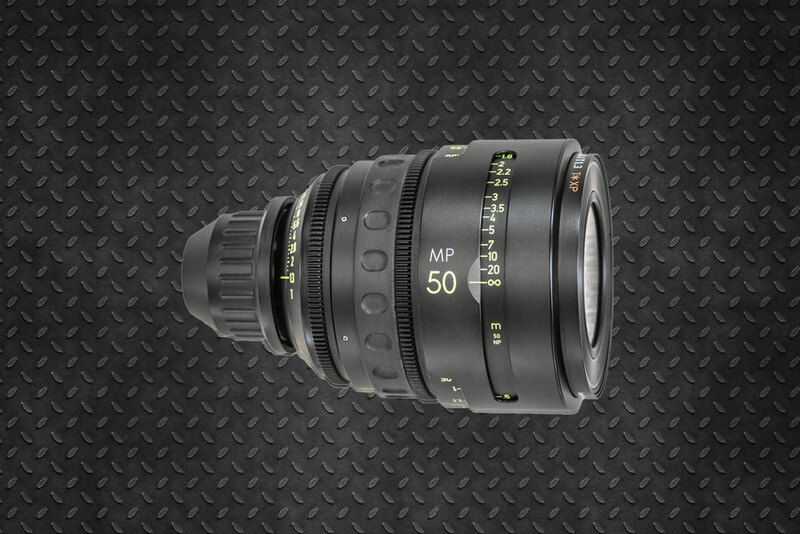 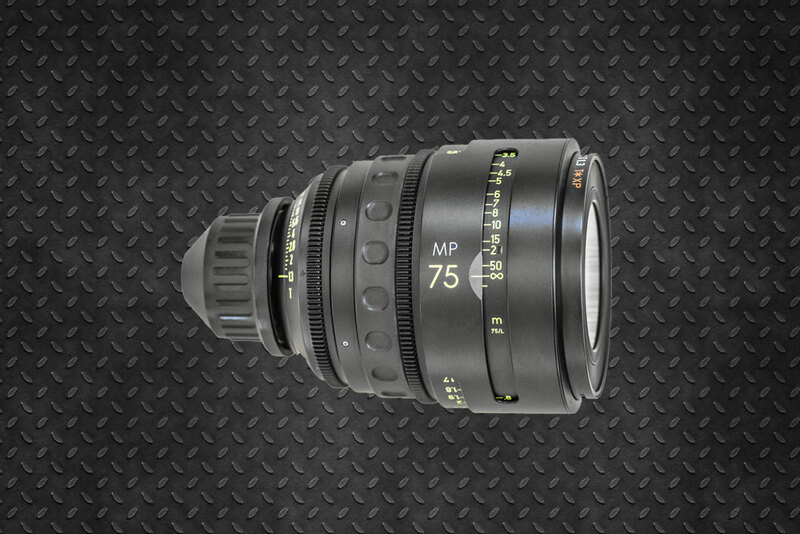 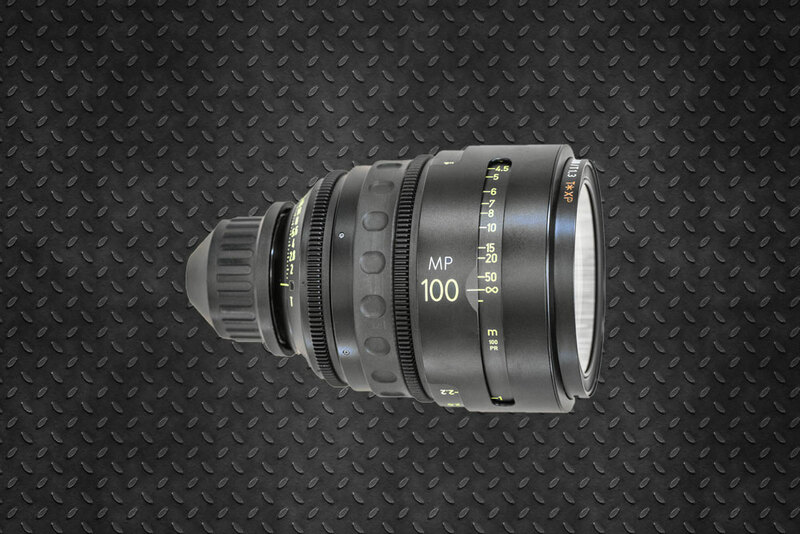 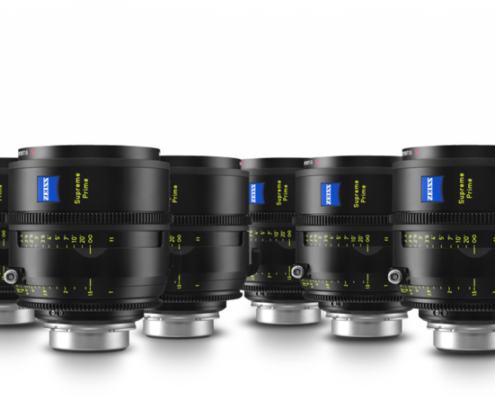 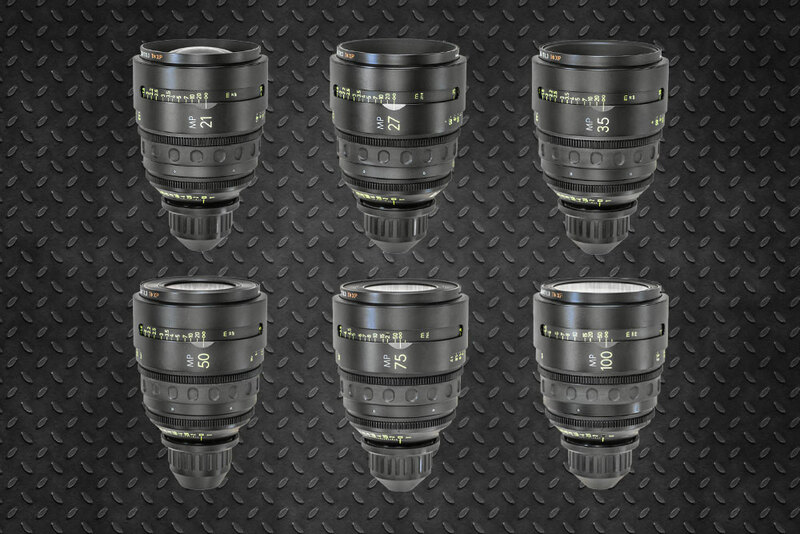 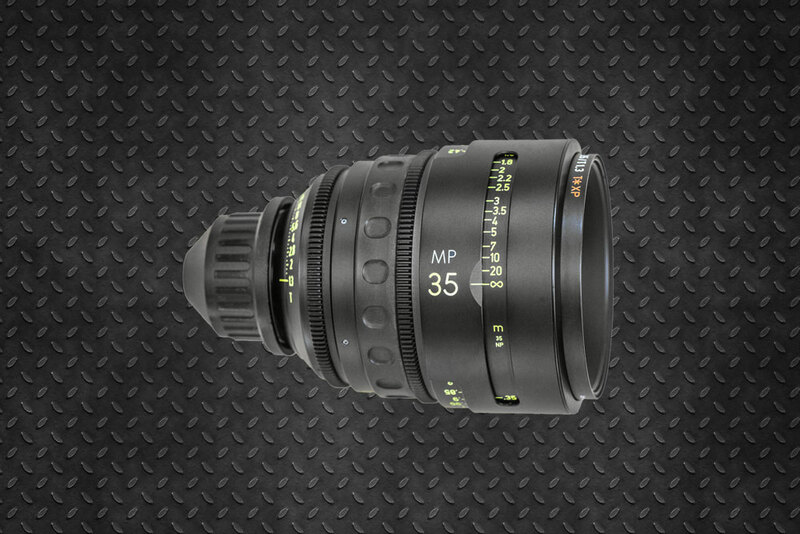 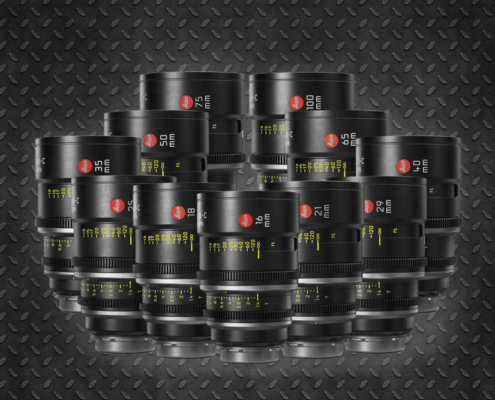 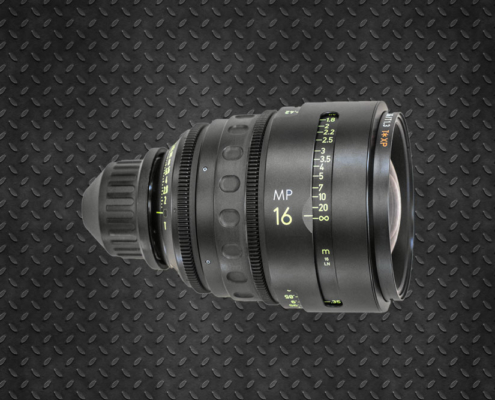 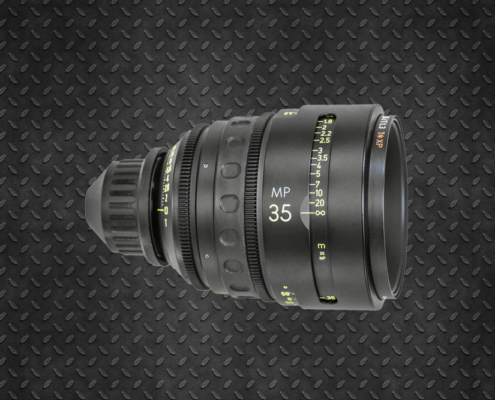 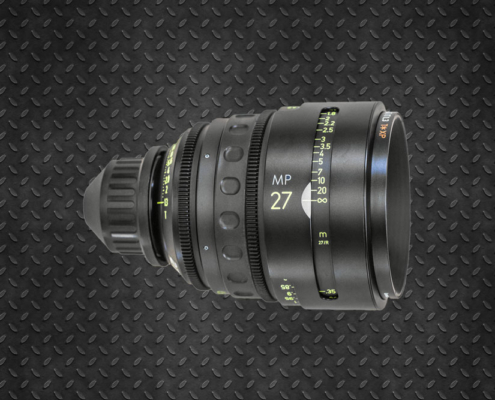 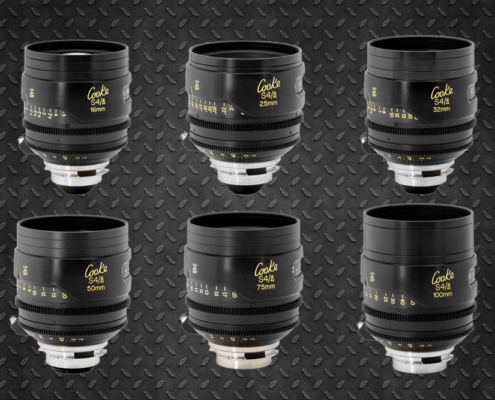 Zeiss Master Primes to many filmmaker are the realization of their dreams.These Lenses are fast and crisp and express a truly full range of contrast. 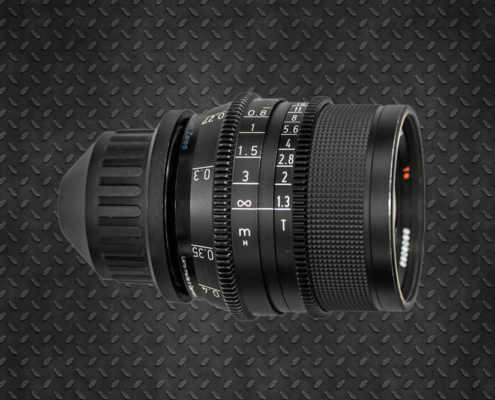 Dependability is the unspoken expectation of Zeiss and this design has one of the best lens constructions ever created, proven in operation through performance and durability which surpasses most fixed lenses. 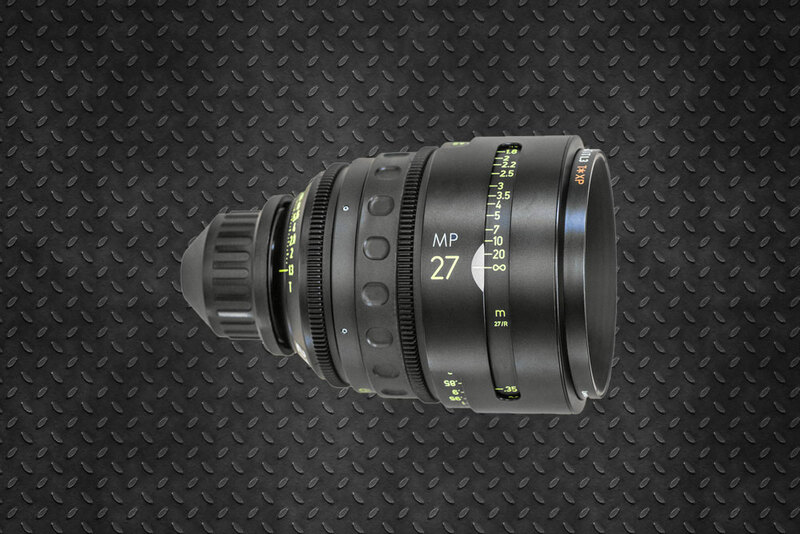 The Master Primes mount crisply, the iris and focus mechanisms are silky smooth when rotated and the this particular T1.3 lens set opens a new world of possibilities where an incredible sharpness is delivered even in the case of maximum aperture without sacrificing image texture hardly surmounted by others.